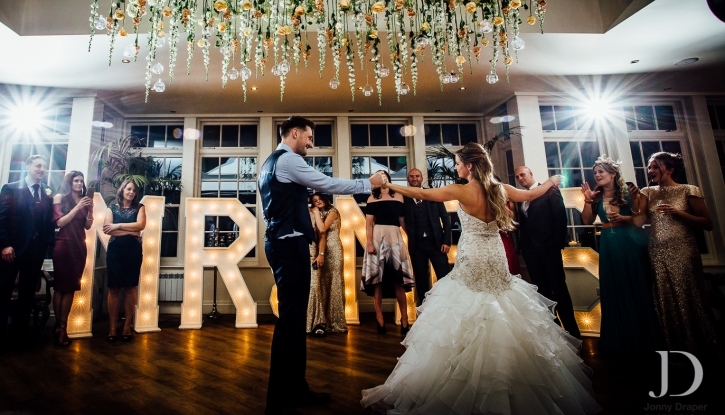 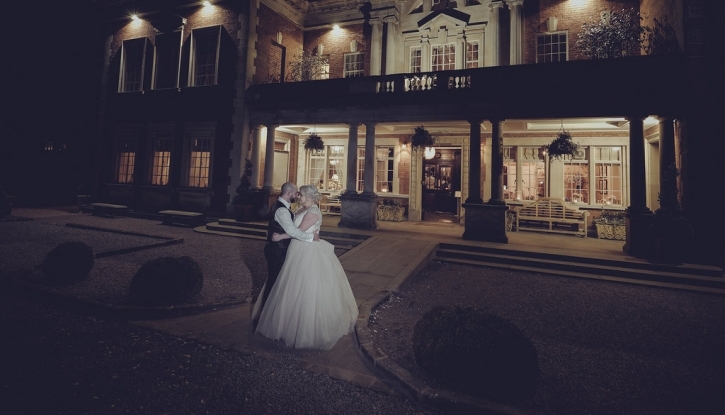 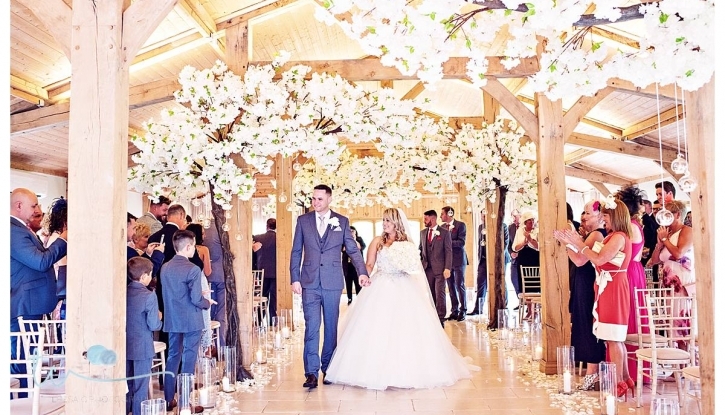 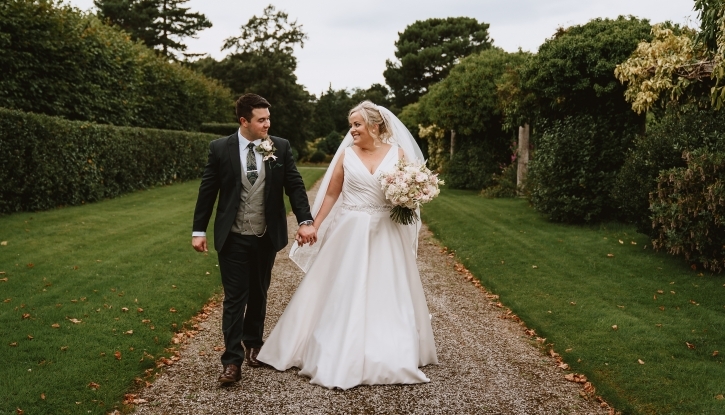 In this blog we are extremely excited to share with you #emmalouisebride Rosie’s absolutely breathtaking wedding at Thornton Manor in August last year. 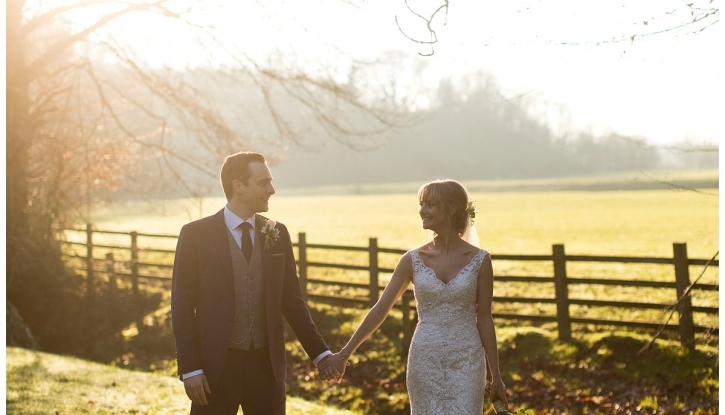 Last year we had the absolute pleasure of welcoming Lucy into the boutique and helping her find her ‘dream dress’ – she recently tied the knot at Eaves Hall in February and now we have the pleasure of featuring her as one of our ‘Real Brides’ on our blog! 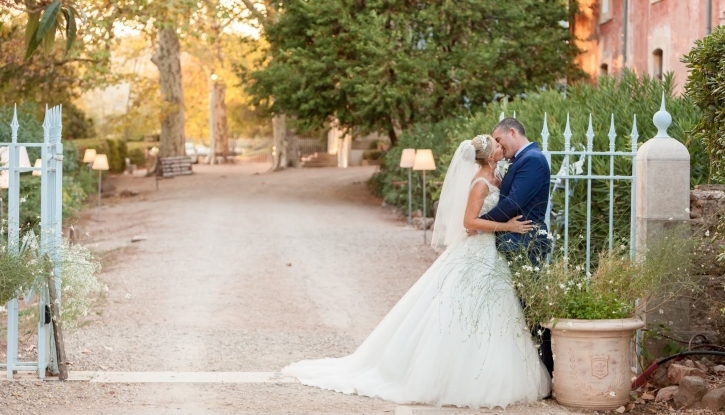 So sit back, relax, grab a cup of tea (or a glass of wine!) 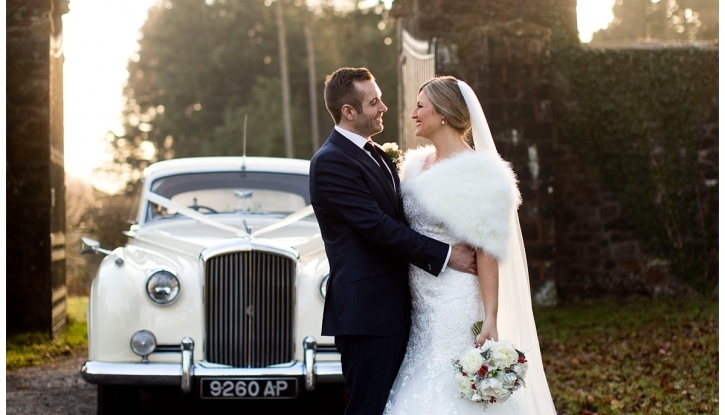 and read all about Lucy’s beautiful wedding day and wedding planning experience.